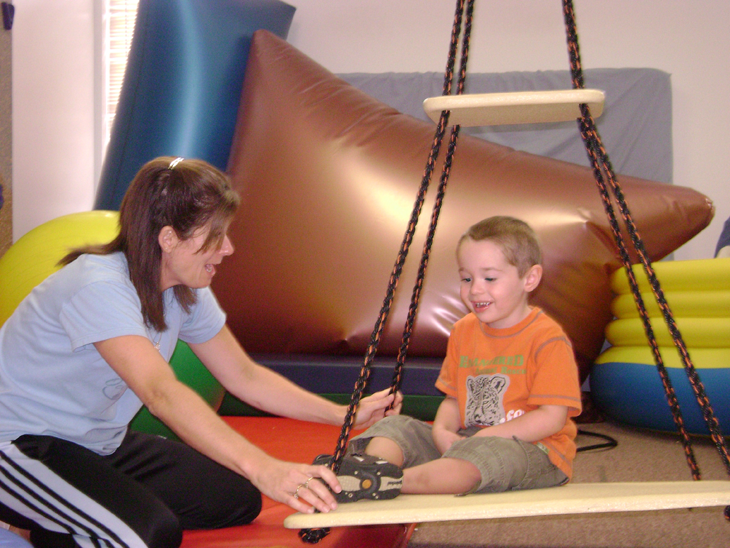 Coordinated Movements provides outpatient pediatric occupational, physical, and speech-language therapy. Additionally, specialty groups are held several times during the year. 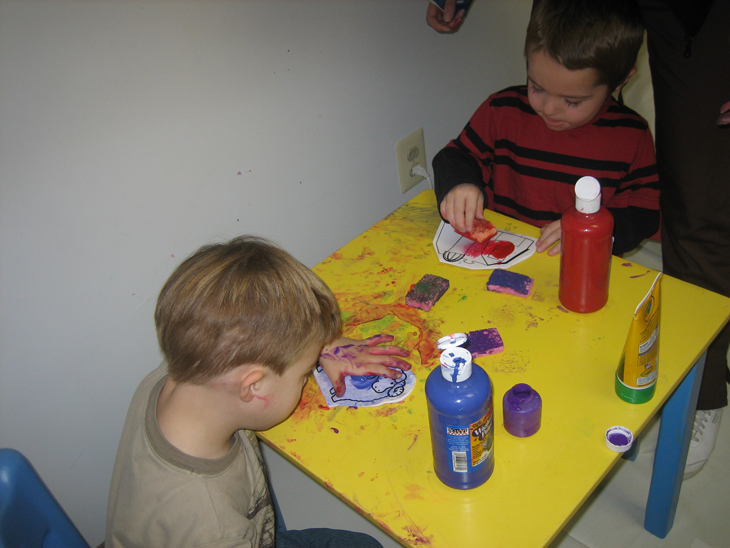 Specialty groups include: Social Skills, Handwriting, Sensory Motor, Feeding, and Homework Help. 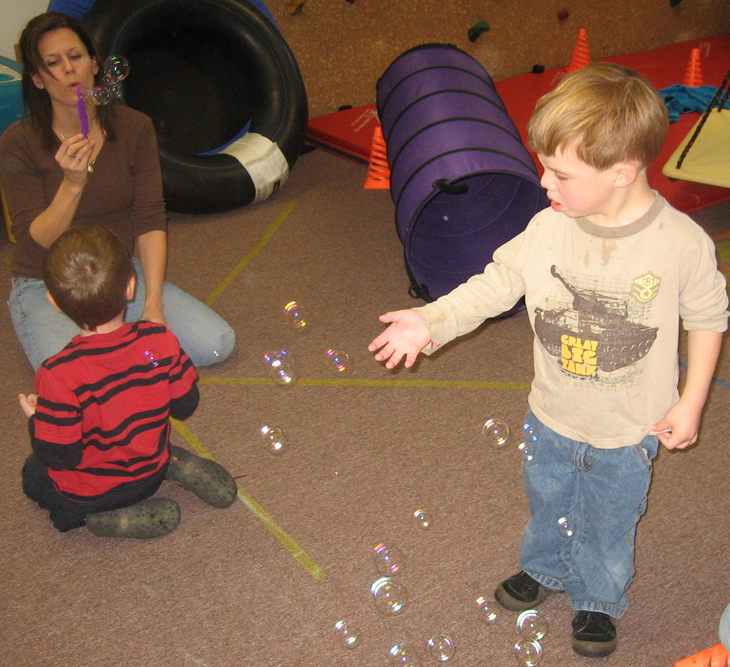 Coordinated Movements knows children are not just small adults. 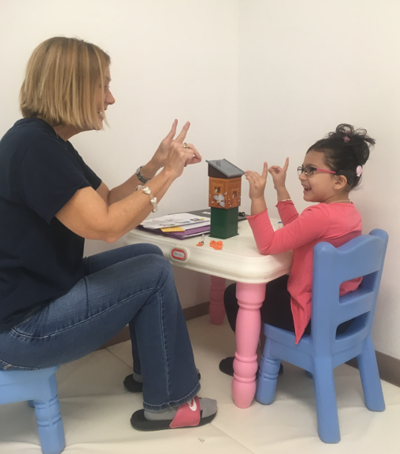 It is important to have therapists who understand and specialize in children. 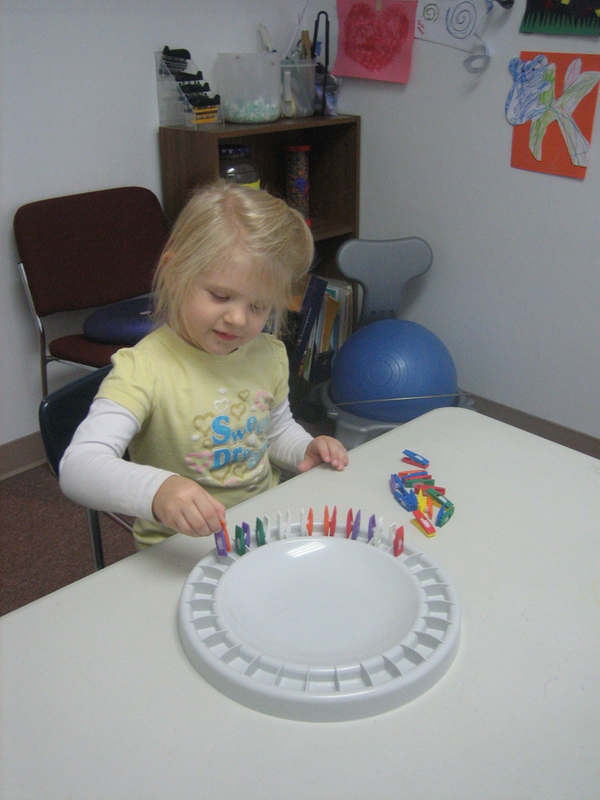 To support children’s development . . .